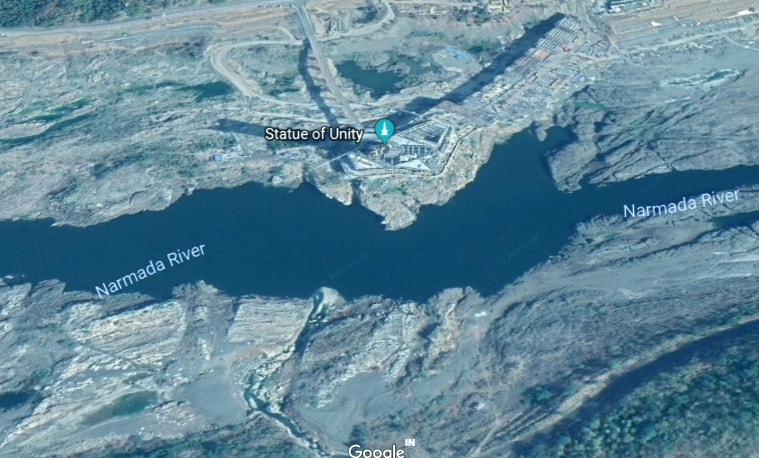 Ever wondered what Statue of Unity looks like from space? Standing at an astounding 182m, India became home to world's tallest statue after Prime Minister Narendra Modi unveiled the statue on October 31 to commemorate Sardar Vallabhbhai Patel's 143rd birth anniversary. Built at a cost of Rs 1989 crore with 1,40,000 cubic mts of concrete and 18,500 tonnes of reinforced steel rods, the statue grabbed the global headlines after it was revealed that it was twice as tall as the Statue of Liberty. Even comedian and host of The Daily Show, Trevor Noah had something to say about the giant structure. And now, the statue is visible from space. Yep. The American Earth-imaging company recently took to their Twitter page to share a picture of the Sardar Vallabhbhai Patel statue as seen from the space. It's that huge! 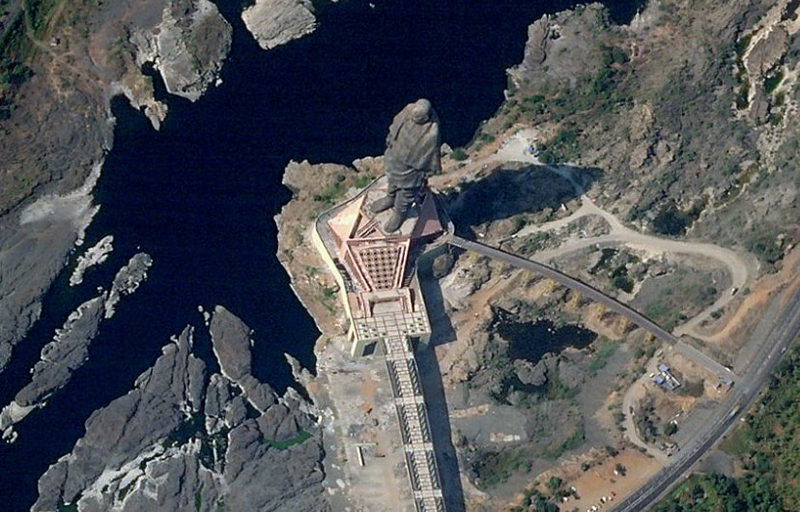 "At 597 feet, India’s Statue of Unity is now the tallest statue in the world and clearly seen from space! Oblique SkySat image captured today, November 15, 2018," the company wrote while attaching a photograph. Twitterati took pride in the revelation. Great tribute to India's tallest leader. 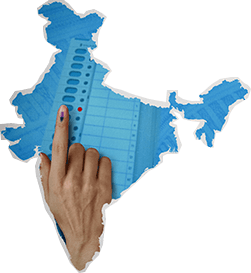 Thanks to @narendramodi and his team. The name itself " Statue of Unity" has great significance to boost the image of India in today's turbulent divisive world. However, it is worth noting that the world's tallest statue is not quite visible/updated with images on Google Maps and Google Earth. This was pointed out by a Twitter user. Yo @googlemaps & @googleearth. We expected more of you.. Your satellite images are not updated with latest image of #StatueOfUnity yet. Meanwhile, the Statue of Unity has been built to withstand wind speeds of up to 180 km and an earthquake of up to 6.5 richter. The statue is covered with 2,000 tonnes of bronze sheets and has been completed in record time of 33 months through the efforts of over 3,000 labourers who worked on it round the clock. It has been designed by Noida-based Padma Bhushan awardee sculptor Ram V. Sutar, who has designed over 50 monuments in his 40-year-old career. 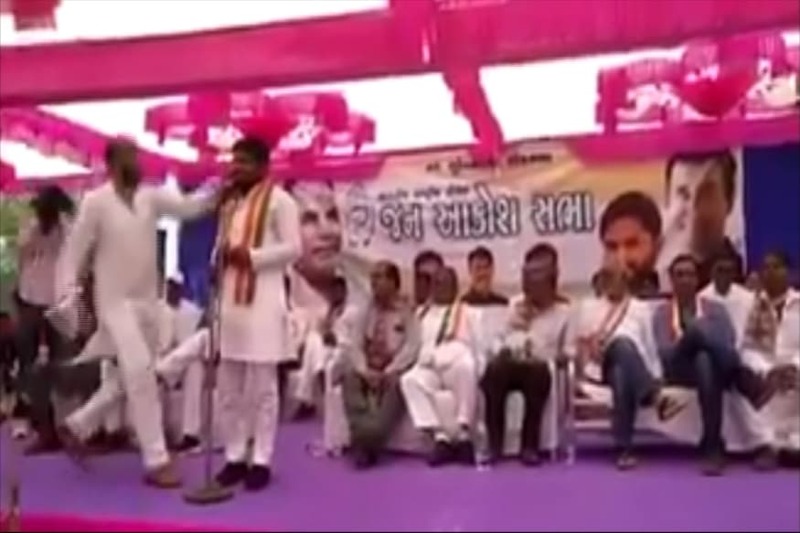 He is said to have taken special care to ensure that the statue’s face resembles Patel’s facial features by going through 2,000 photographs of the leader. Sutar also reportedly consulted historians and people who had seen the “Iron Man”. The statue has been designed to give an impression of Patel walking on water towards the Sardar Sarovar dam. You can read more about the statue here.